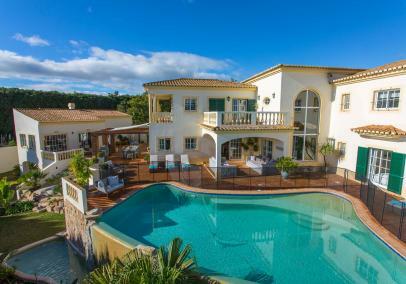 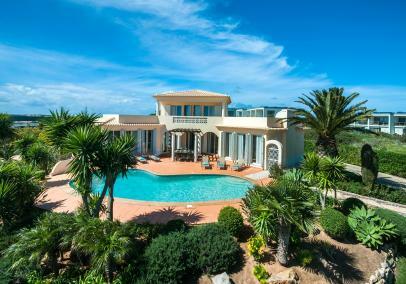 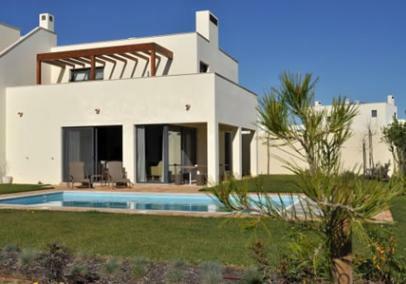 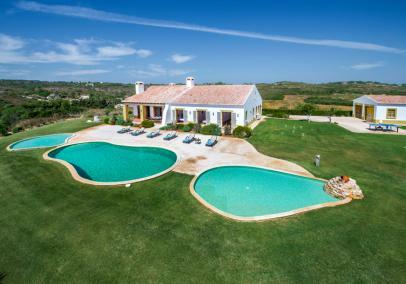 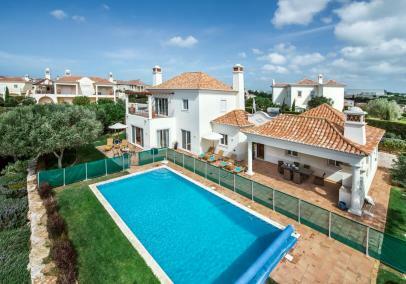 We have a selection of villas in the western Algarve all visited and vetted by us. 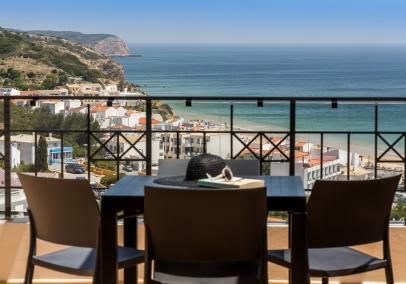 We've chosen to head to the south west corner of the region as it's a more authentic and less commercialised destination - a chance to discover stunning beaches in Real Portugal. 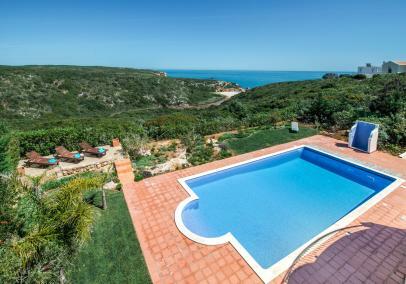 This corner of Portugal is home to dozens of amazing sandy beaches in the Costa Vicentina Natural Park. 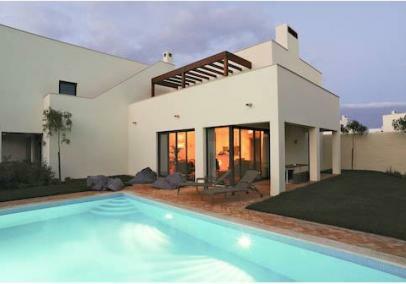 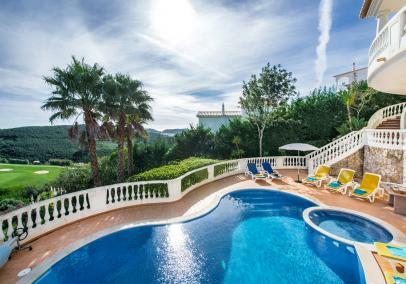 We offer a selection of villas with private pools as well as villas on resorts with a shared pool or private pool.